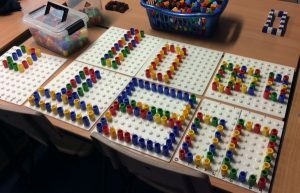 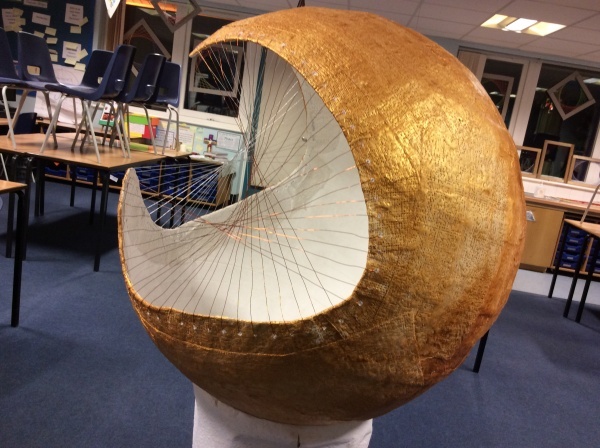 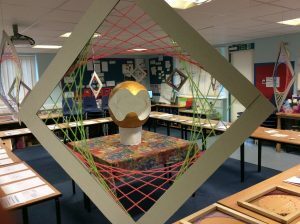 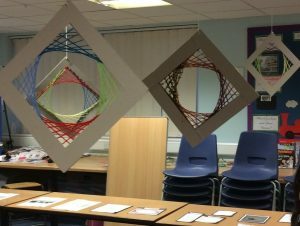 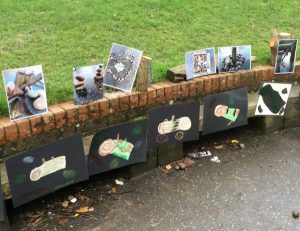 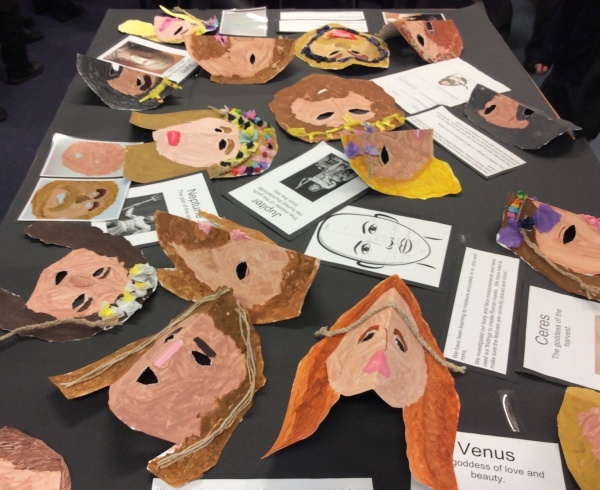 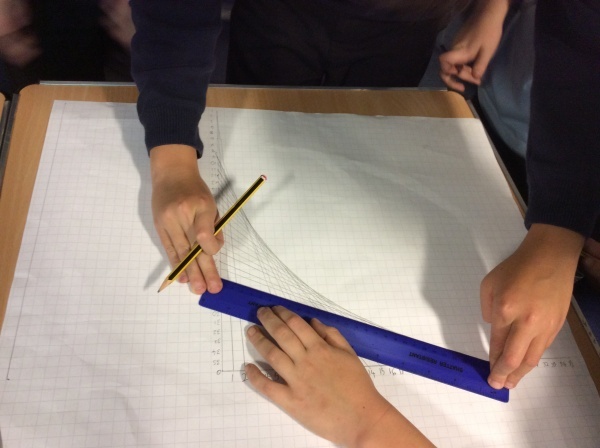 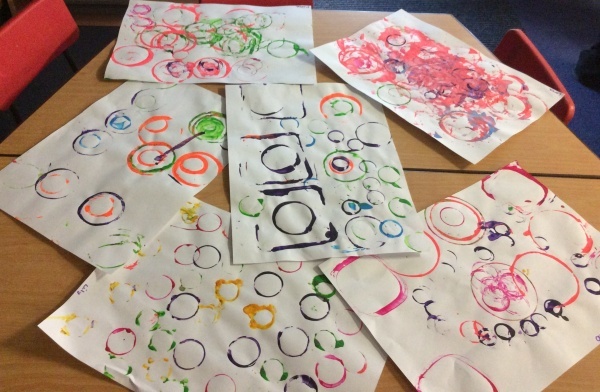 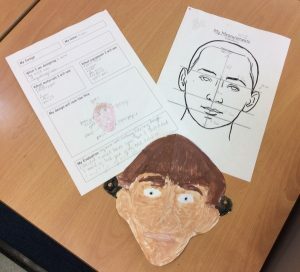 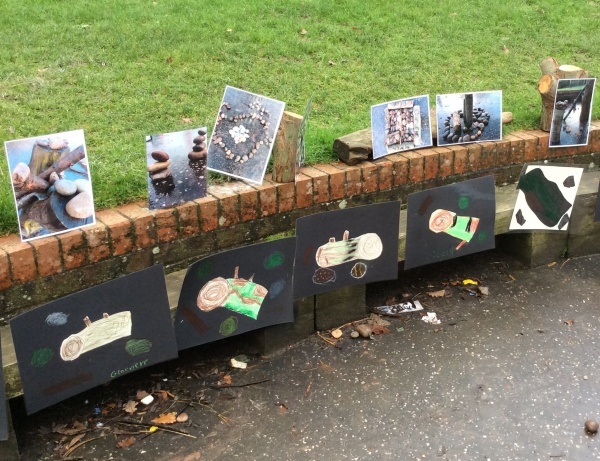 Children in every phase explored the connection between Art and Maths. 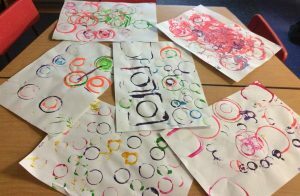 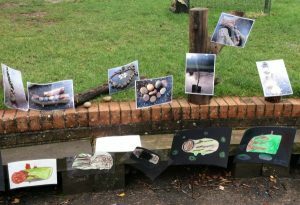 Through the study of Artists such as Barbara Hepworth, Kandinsky and Andy Goldsworthy, the children uncovered the maths in the art and the art in the maths, producing some amazing art work of their own. 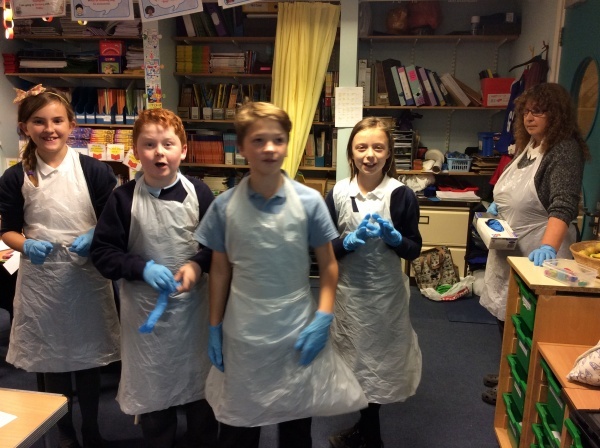 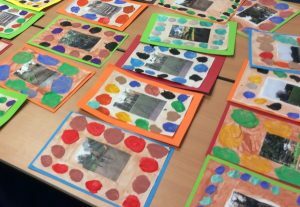 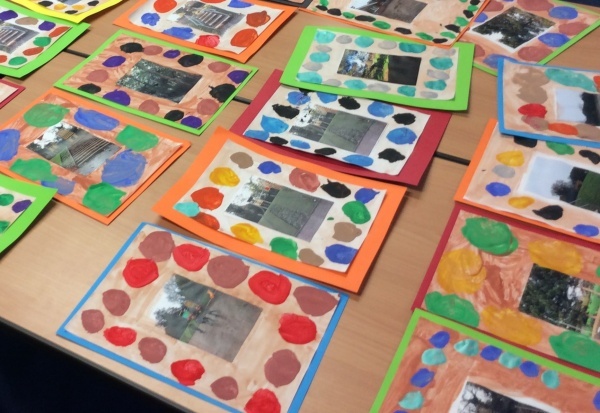 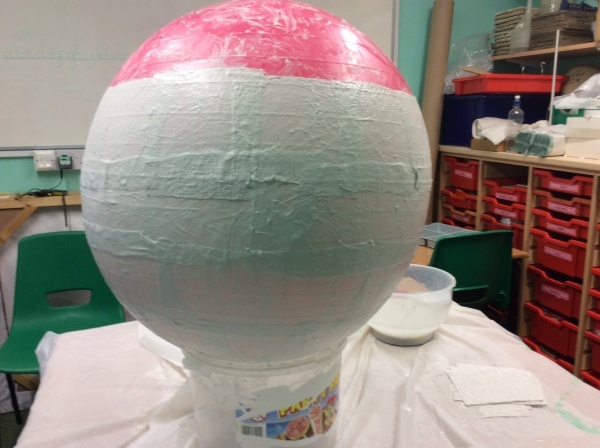 At the end of the week, parents were invited in to view the exhibition for themselves and the children had the opportunity to find out what other classes had been up to.